Question of the Day: What a great day?! 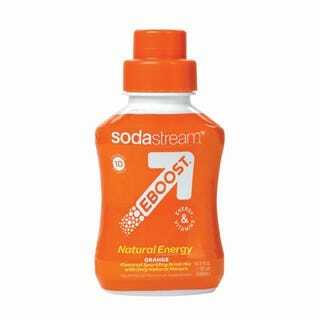 I got my delivery of eboost in for my soda stream. It has 170 mg of caffeine per 8oz. I drank four times that amount plus a cup of coffee. EVERYTHING IS AWESOME! There's a bird flying outside my window! Then I found out I got posting privs and wowwwww!!! Such a good day! In the past 2 months, what was the greatest day you had and why?